What's with the NEW REDESIGNED PUNGO 120?? See our Pungos in stock! 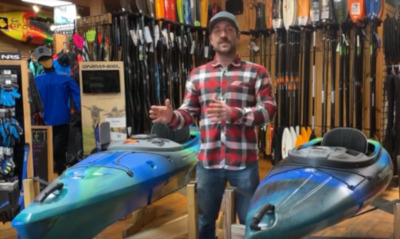 Will does an in-depth side-by-side comparison of the Closeout 2018 Pungo 120 and the BRAND NEW 2019 Pungo 120!